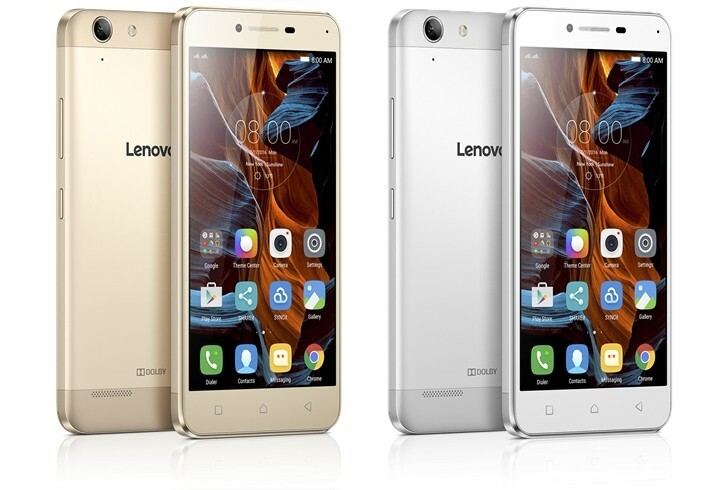 Lenovo Vibe K5 price in Nigeria – all you need to know about Lenovo K5, specs and where to buy K5 in Nigeria. The Lenovo K5 is the upgraded version of the Lenovo K4, it runs on a better and faster processor resulting to a smooth performance and experience, the K5 is a slimmer device which is easy to carry in the pocket and looks fashionable. Its 3500mAh battery shows an improved capacity compared to its older series, with a larger battery capacity, the device will last more time, but depeding on other factors too. The Lenovo K5 runs on an Android version 5.1 (Lollipop) and makes use of a Nano Sim. It has an improved front camera of 8 megapixel and RAM of 2GB which is a minus compared to its older version with a RAM of 3GB. The Lenovo K5 is a device to enjoy with a smart performance and a fashionable beauty. How much is Lenovo Vibe K5?